This year we need to compile a new electoral roll. All members of Christ Church with St Philip are invited and encouraged to be included, whether you are already recorded or new to the congregation. Applications forms can be obtained from the Church Office, Richard Charlton or Angela Ruske. Completed forms should be returned to Richard Charlton or Angela Ruske by the closing date of 8th March. 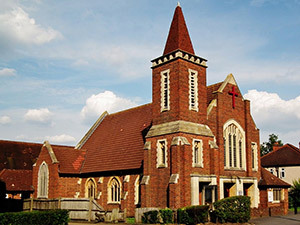 This updated information is essential for the Church of England planning of resources​.